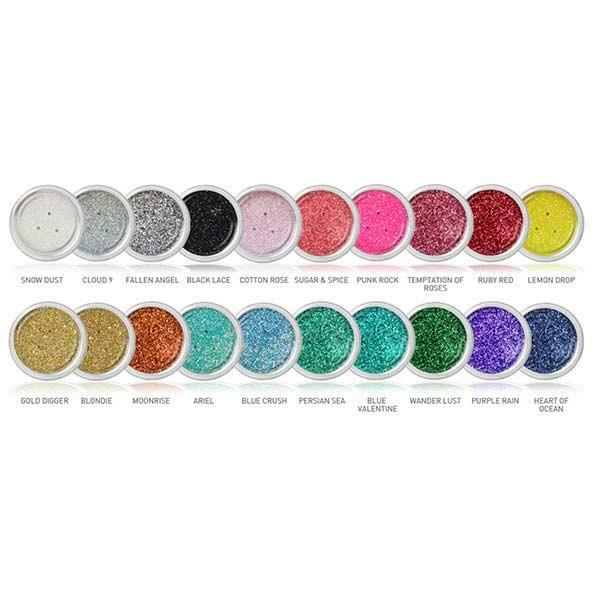 The Cailyn Carnival Glitter is the perfect way to add a bit of sparkle to your makeup look. The finely milled powders are easy to use and can be applied to your eyes, lips nails etc. 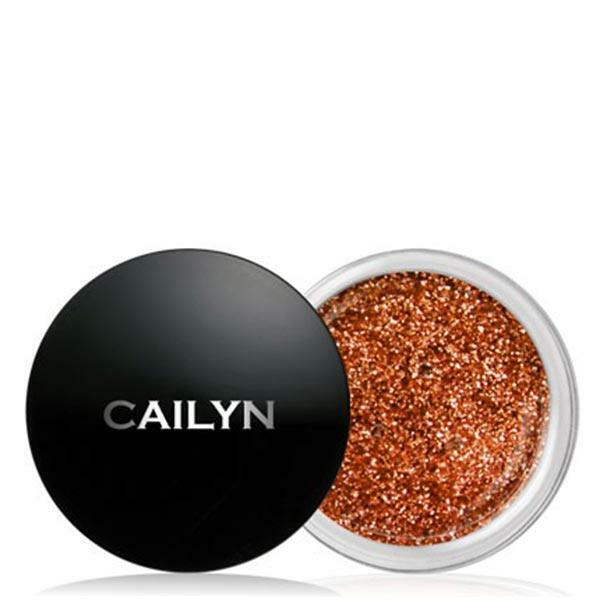 It is recommended to use the Cailyn Stik It Glue or the Cailyn Fix It Clear Liner to ensure the sparkly powders last all day & night.